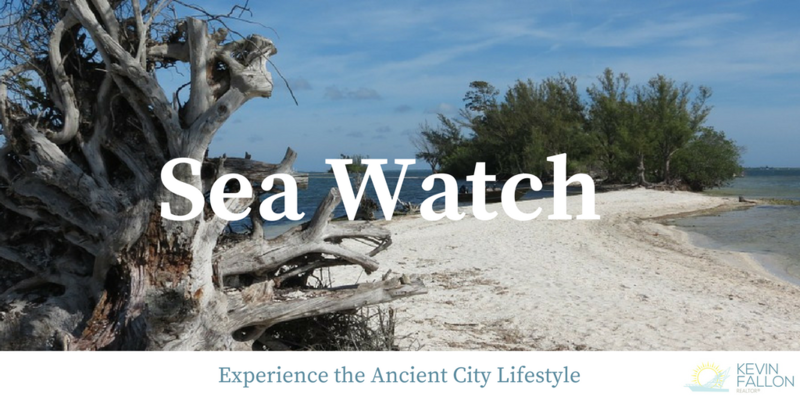 Experience the Florida lifestyle at Sea Watch. 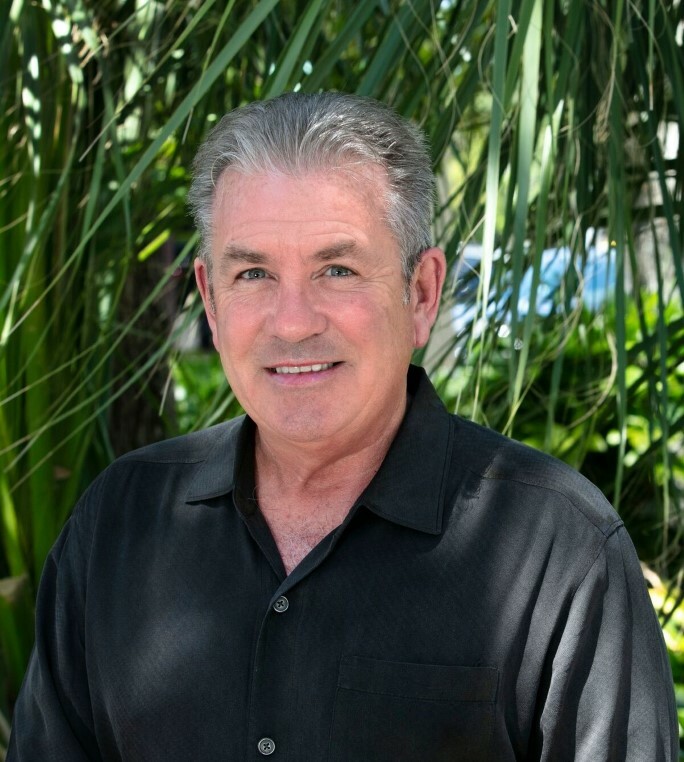 Located on the Oceanfront of Vilano Beach, condo residents are minutes away from the historic district of St. Augustine, Ponte Vedra, and Jacksonville. Sea Watch is a charming 27 unit complex which houses a variety of different sizes to fit your condominium needs. Come see what Sea Watch has to offer, Contact Kevin Fallon today!